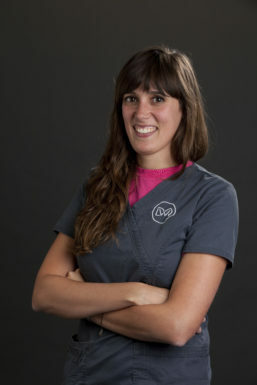 Veronica graduated from Madrid University, Spain, in 2012. 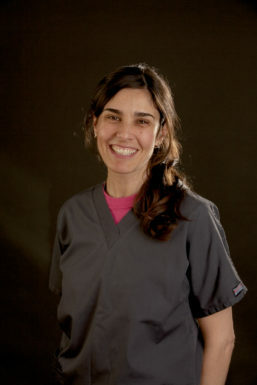 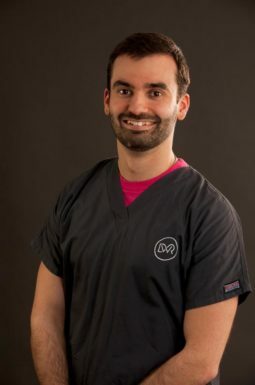 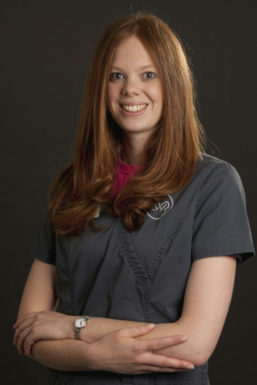 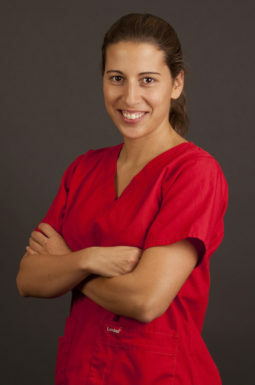 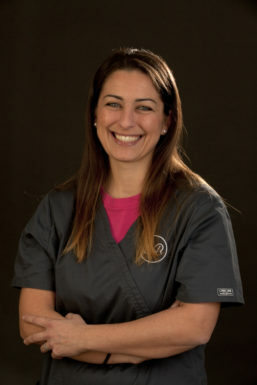 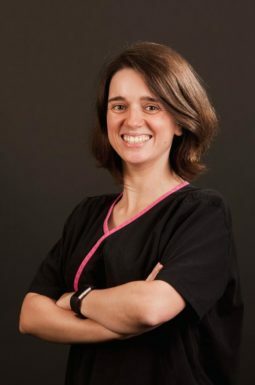 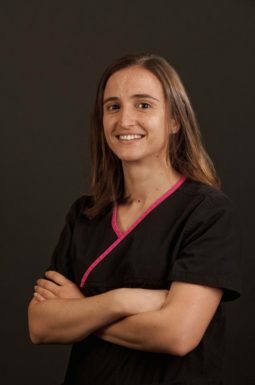 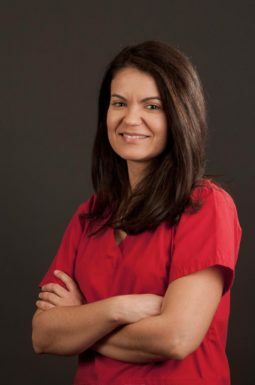 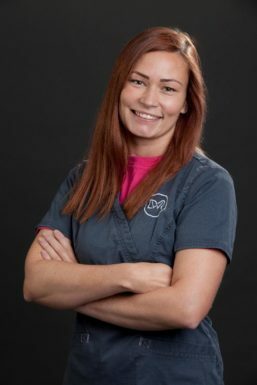 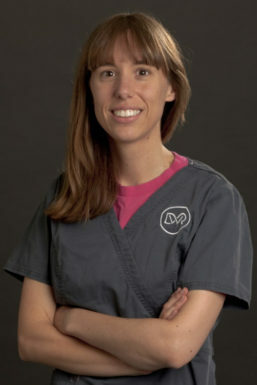 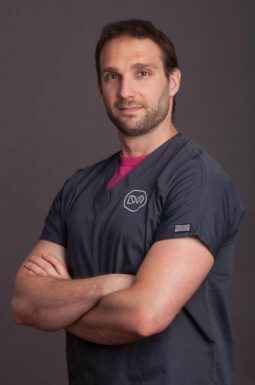 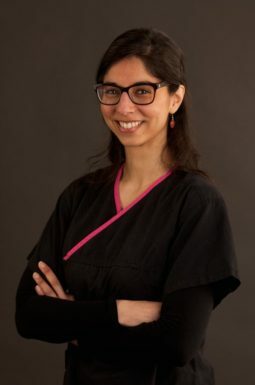 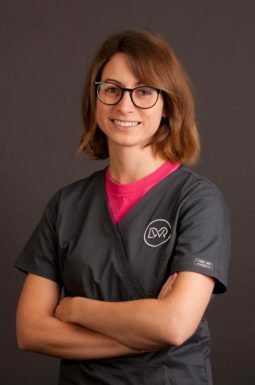 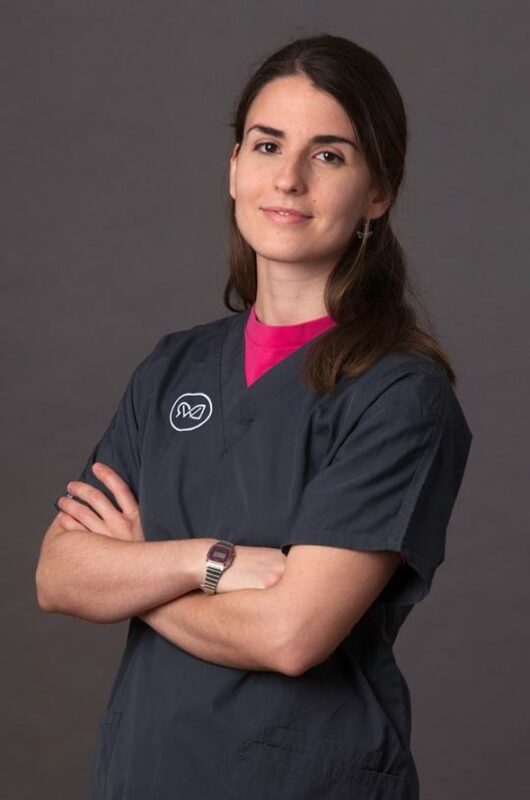 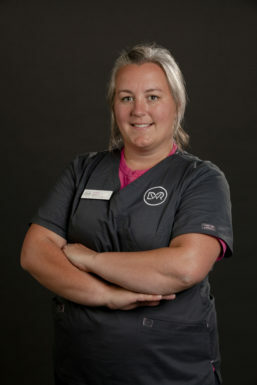 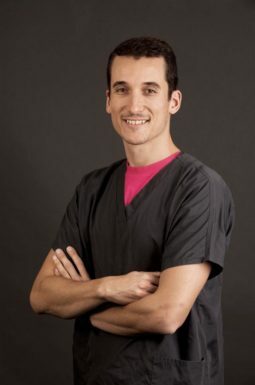 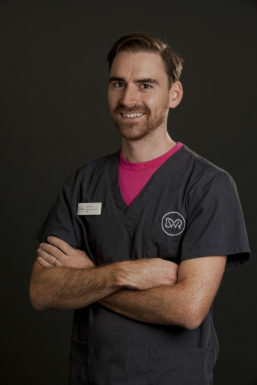 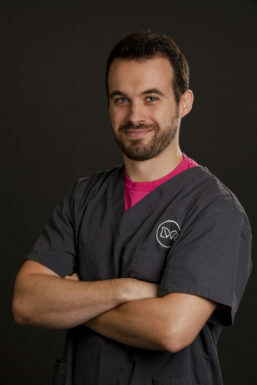 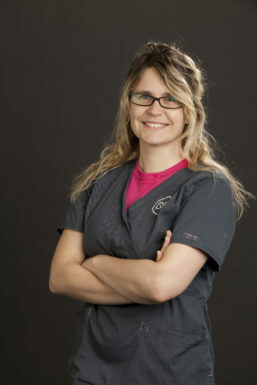 She then moved to Barcelona to complete a general rotating internship in small animal medicine, where she developed a strong passion for anaesthesia. 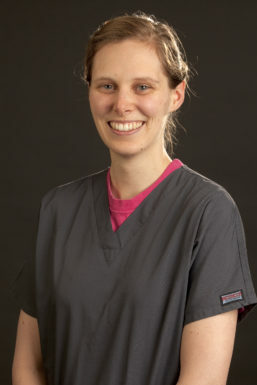 In 2016 she joined DWR to undertake an anaesthesia internship.